With cheap mobile data and high-speed broadband, video consumption has gone up. People have started working as a video creator for full time. Several YouTube entrepreneurs have encouraged youths to become video creator and earn more. People are vlogging their travel and daily life to earn. If you are also thinking to start a career as a YouTuber or video creator, you need to understand the importance of video editing software. Even if you have a good video camera, you should own a good video editing software for making impressive video content. In this article, I am listing the best video editing software. 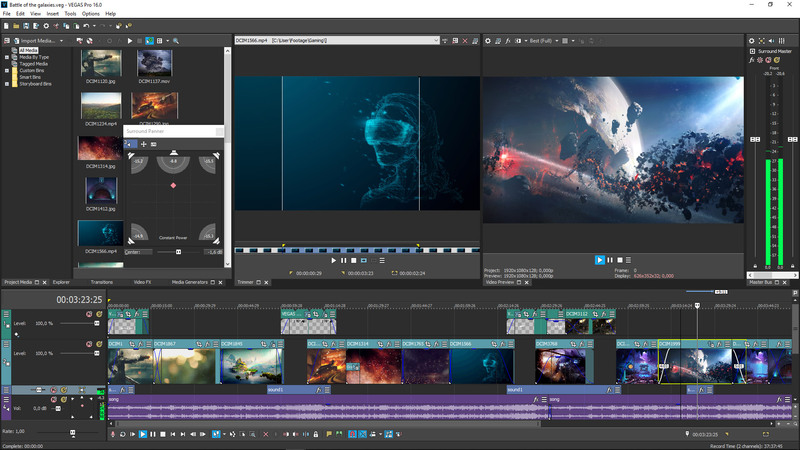 Here is the list of best video editors for Windows and Mac. You can use any of these video editors depending on your requirement and start making awesome videos. If you are a Mac user, I don’t think you should consider any other paid software than Final Cut Pro X. Final Cut Pro X is the best video editing software to use on Mac. There are several small filmmakers who trust in Final Cut Pro. This video editing software comes with lots of features. It offers timeline video editing where you are ca, perform any kind of video editing, add effects, perform color correction and more. You can also assign roles to music for organizing audio on the timeline. This video editing software also supports 360-degree video editing and VR headset playback. It also lets you improve the look of low-light videos and reduce the noise. It uses all the GPUs in your Mac for real-time playback performance and faster background rendering. Several YouTubers prefer Final Cut Pro X just because of its faster rendering. You can also connect YouTube or Vimeo account to directly upload the videos. Final Cut Pro X is the best video editng software for Mac. Adobe Premiere Pro is equally popular and one of the best video editing software available for both Windows and Mac Platform. This software is also used by several filmmakers for creating editing their movies and videos. 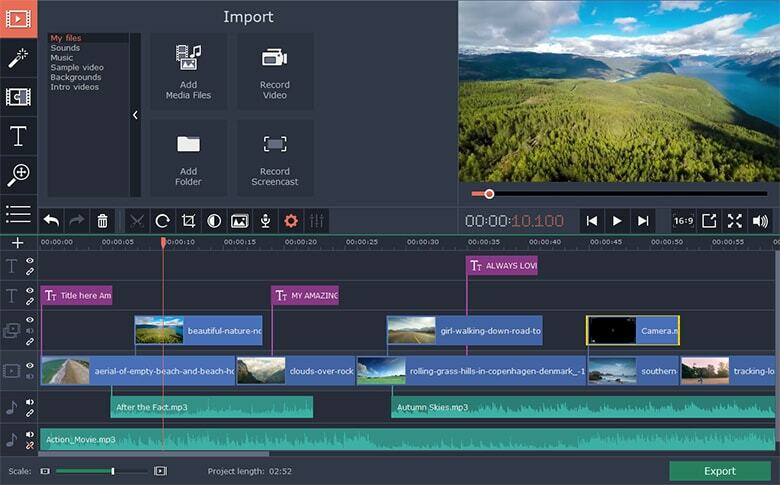 Adobe Premiere Pro offers timeline editing with several video editing tools, effects, and animations. You can perform color grading, reduce video noise and improve audio. There are several text effects and caption options. The tool also has faster mask tracking and automatic removal of ambient sounds. The best thing about using Adobe Premiere Pro is that it offers seamless integration with other Adobe products like Photoshop, After Effects, Adobe Audition and more. It is also one of the best video editing software for Windows and Mac. This is also a premium video editing software offering lots of video editing feature for professionals. Even if the software is premium, it comes with easy to use interface. 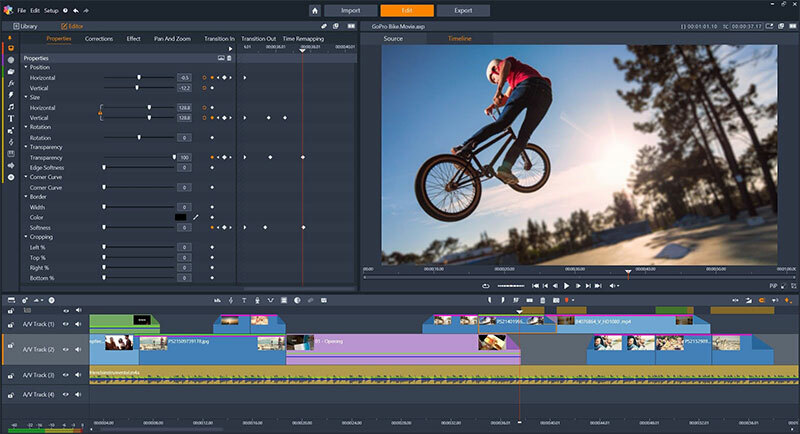 It also offers 360-degree video editing, 3D text editing, lens-correction, text captions, transition effects, color correction, effects and more. Not just for videos, it also has several tools to improve audio. You can normalize audio, increase volume and reduce noise. It also comes with a royalty-free music library to use in your videos. This video editing software also supports 360-degree video editing and Multicam capture. For beginners, it also offers learning content. Cyberlink PowerDirector 16 also provides a professional video editing environment without putting much pressure on your pocket. It also keeps getting regular updates to add new features. The software also offers 360-degree video editing. It focuses heavily on color correction. It comes with several templates complete with effects, transitions, animations, and music to use on your videos. You can also perform color grading like a pro. It also includes title designer, POP designer, Theme designer, Paint designer, transition designer, and menu designer. It also offers Multi-key Sampling Chroma Key Editing and Frame-by-frame Motion Tracking. Sony Vegas Pro is costly but one of the most advanced video editing software available for Windows. This software offers popular editing tools including stereoscopic 3D editing and support for 4K video. It also comes with HDR color support, Video Stabilization, Motion tracking, Improved High DPI scaling, Improved High DPI scaling, FX masking, Integrated 3D adjustments, Hardware acceleration, and Automatic Crossfades. Not just video tools, it also offers several audio editing tools like multitrack audio environment, Surround sound encoding & decoding, Extensive audio effects, Loudness meters and more. Movavi is also a good video editor for beginners. It is much like shotcut but offers more features than that. 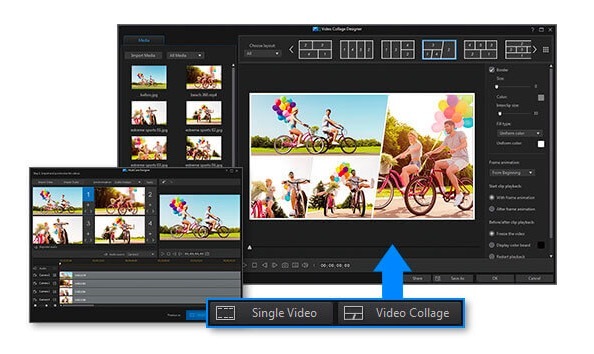 Movavi comes with lots of video editing tools including merge, trim, cut, paste and more. It brings timeline editing. You can add special effects, titles, and fades. You can export your videos in over 180 formats. Movavi is not free but comes with 7 days free trial. It is available for both Windows and Mac. 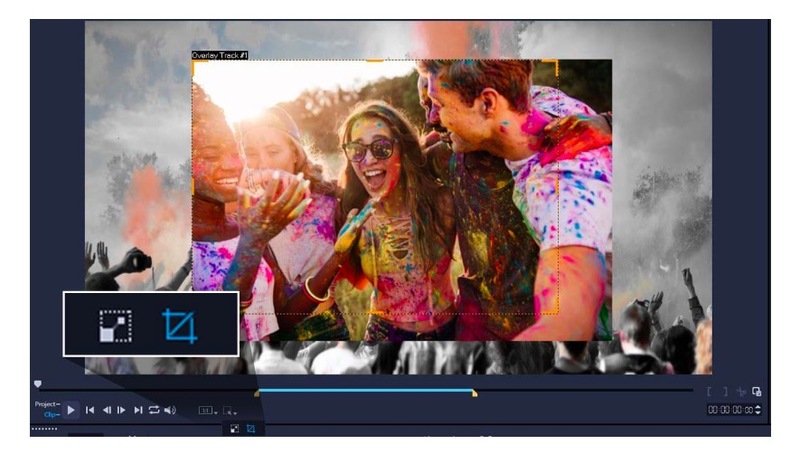 VideoPad is a paid video editing software that offers timeline/storyboard workflow and all the video editing tools such as trim, split, audio editor, titles and credits, effects and transitions, and a chroma-key. It also offers video stabilizer to smooth out shaky footage and supports 4K videos. You can fine-tune color and other visual effects. There are over 50+ visual effects that you can easily use. It lacks multi-camera support and 360-degree editing. 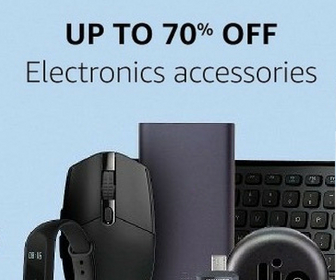 If you need these things, consider other options. Pinnacle Studio is also a popular, and powerful video editing software offering good video editing tools. It offers 1,500+ effects, titles, and templates, 6-track HD video editing, Simplified Color Grading, Multi-camera screen recorder and Stop Motion Animation. It also supports the Green Screen. There are several video filters and effects. You can zoom, crop and resize videos. You can also create templates for using it anytime you want in new videos. 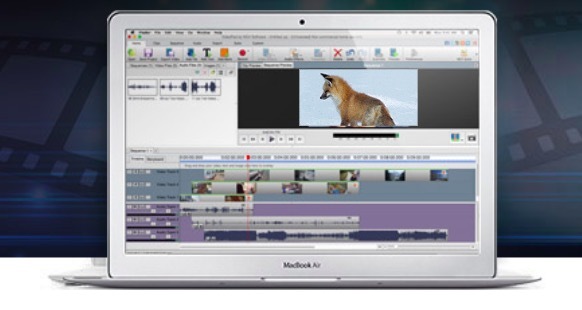 If you own Macboook or iMac and do not want to spend on a video editing software, you should try iMovie. 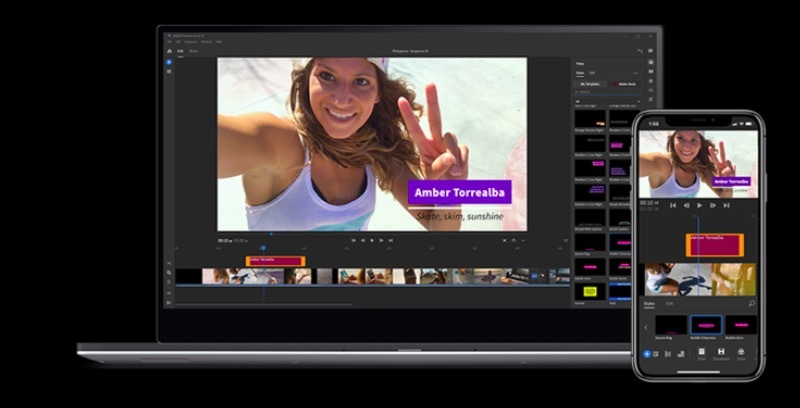 iMovie is the Mac-only software that offers a simple and intuitive interface along with all necessary video editing tools. Apple’s optimization makes iMovie a snappy video editor that works fine even on older MacBook Air with just 4GB RAM. 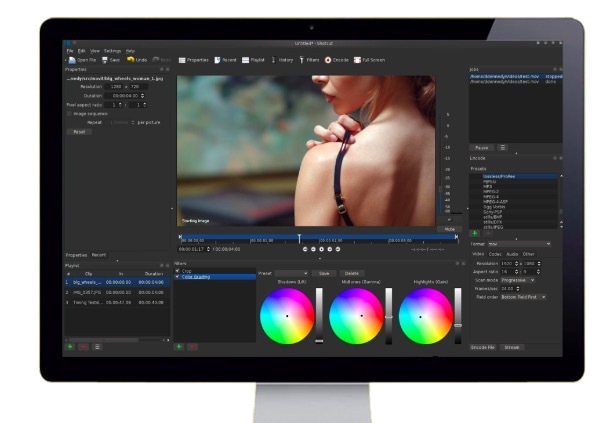 This video editor vow Mac supports 4K editing as well. It comes with dozens of styles for titles, several special effects, built-in music, sound effects, and voiceover recording option. With the timeline editing option, you can easily work on your video clips, add music, editing audio, add text and effects. Shotcut is not just a free video editing software but it is also an open source software. If you are trying to learn video editing, you should try Shotcut. Shotcut is free but offers all necessary video editing tools that you find in professional video editing software. Shotcut supports a wide variety of video and audio formats. It comes with several text captions, video effects, animations and option for color correction. It also supports 4K video editing. That means you will not have to compromise with your video quality. While performing video editing, you have unlimited undo and redo. Shotcut is available on Windows, macOS, and Linux platforms. 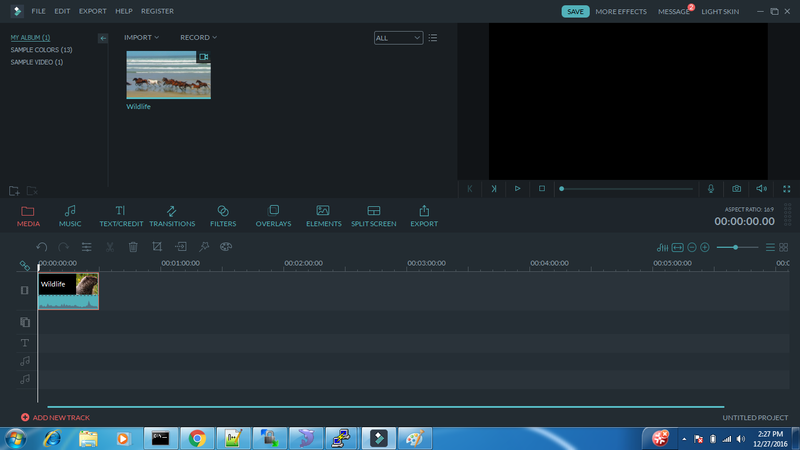 Wondershare Filmora is my favourer video editing software. I personally use it for making short videos for social media. Filmora is for beginners but it is powerful editing software. It offers a storyboard video editing experience. What I personally like is the availability of hundreds of text captions, video effects, and transition effects. You can also download more. The tool also comes with a free music library but you can also upload your own music if you want. You get all basic video editing options including trimming, cropping, zooming, video stabilization, picture-in-picture editing, audio mixer, chroma-key, split screen and more. This list includes video editor software for both professionals and beginners. You can select any of these software depending on your choice. If you are just starting, you can go with Filmora or iMac depending on what platform you use. I personally use Filmora and Finalcut Pro X. You can check all these video editors and let us know what software you are planning to use.